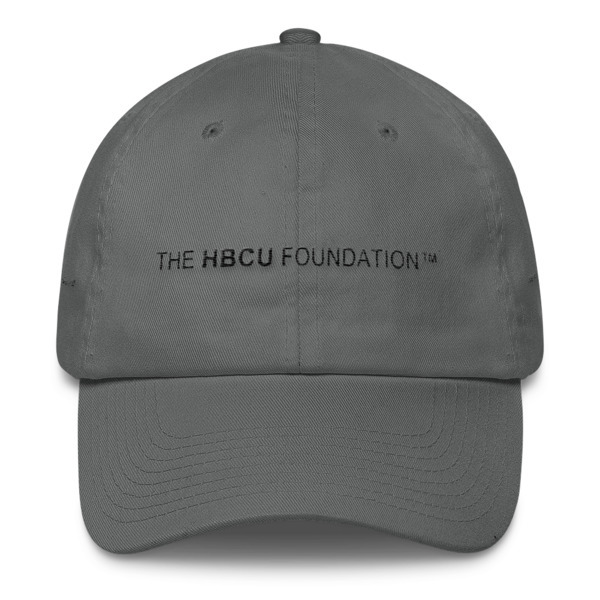 Join The Board of The HBCU Foundation! 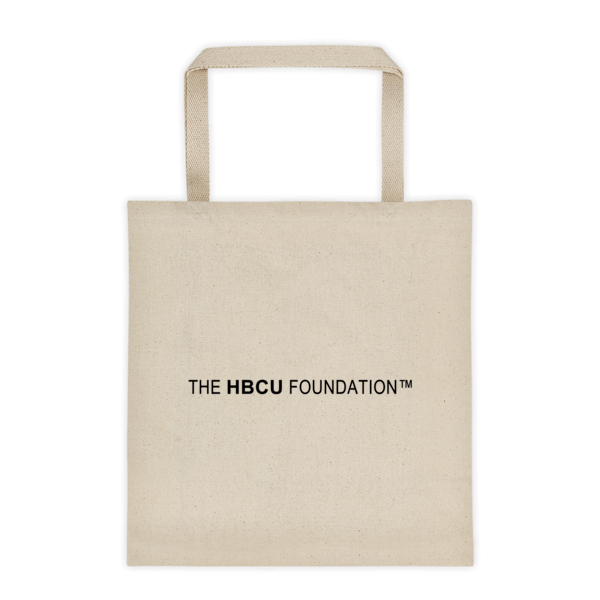 | The HBCU Foundation, Inc. 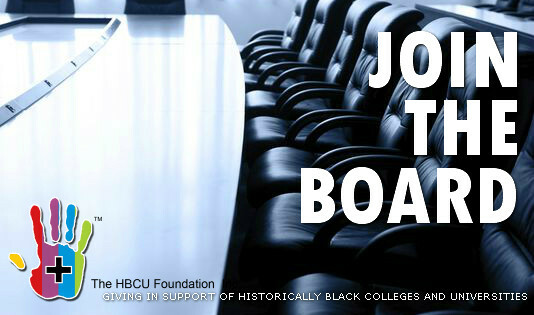 Interested in joining a board, or providing pro bono consulting in support of HBCUs? If so, The HBCU Foundation could use your support. If you, or someone you know is passionate about rallying support for our schools and/or may be willing to donate professional expertise or resources, we’d love to hear from you. We recognize that our supporters are professionals from all walks of life and your time is your greatest commodity. An investment of time in support of The HBCU Foundation pays real dividends and provides much needed resources to deserving students attending HBCUs, as well as engaged alumni making differences in their communities. Please consider a gift of your time. 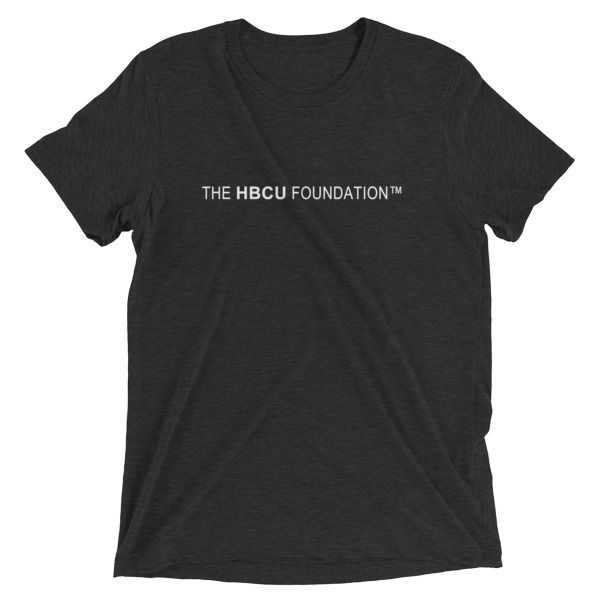 The HBCU Foundation is a federally recognized 501(c)(3) organization who’s mission is to facilitate access to scholarships, internships, college & workforce readiness and employment on behalf of HBCU alumni and students. The HBCU Foundation works with organizations interested in developing and recruiting top-tier talent from all of our nation’s 105 HBCU institutions. 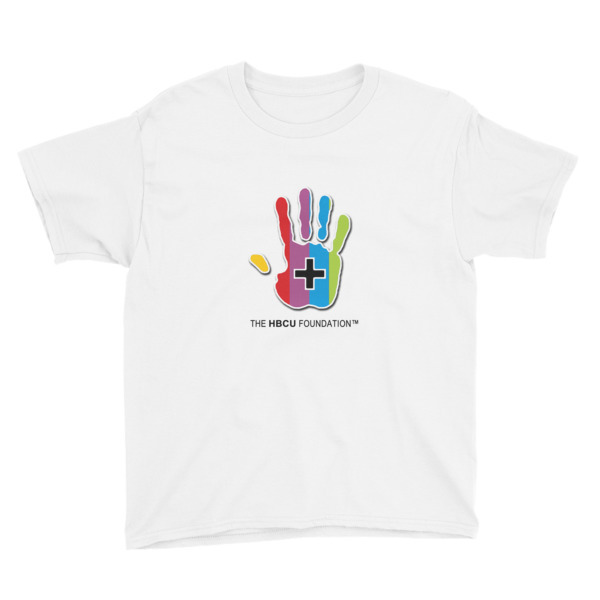 We work hand in hand with dynamic partners like HBCUconnect.com, the largest website and membership organization dedicated to alumni and students from HBCUs and home of the largest job board targeting African Americans, to engage the HBCU audience like never before. For more on The HBCU Foundation, click here.